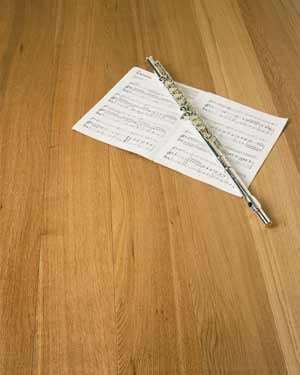 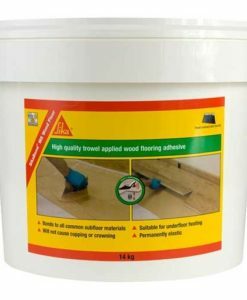 We have the right wood flooring adhesives for your floor, ones that are flexible and rigid ones. 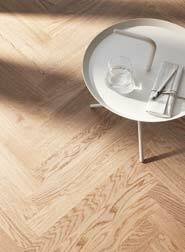 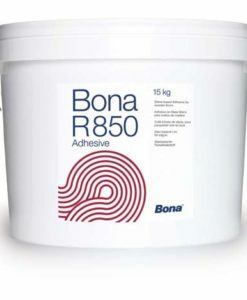 Choosing the right adhesive for your wood flooring is very important. 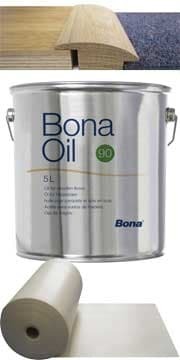 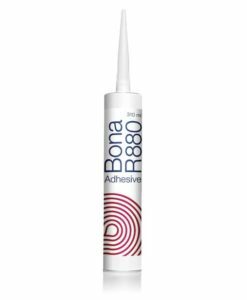 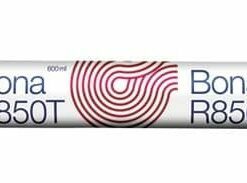 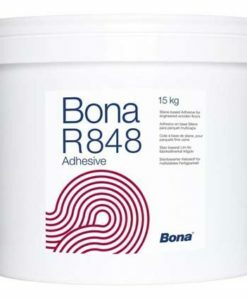 We only sell adhesives from trusted manufacturers such as Bona, Sika and Lecol. 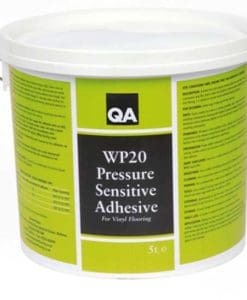 They come in various size tubs and we also sell adhesive sausages. 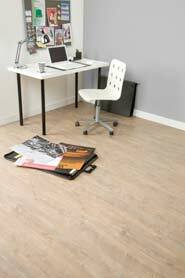 With this type of flooring it must be stuck down to the sub-floor. 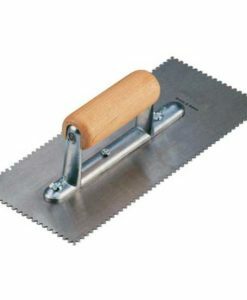 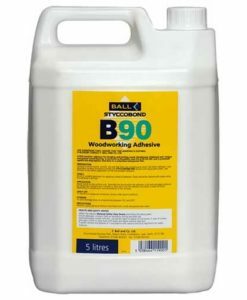 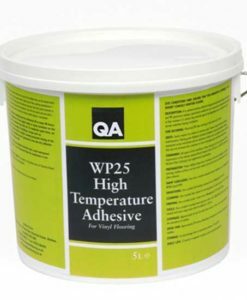 We supply adhesives for sticking to a concrete base SEE LINK and if sticking to floorboards or plywood SEE LINK.